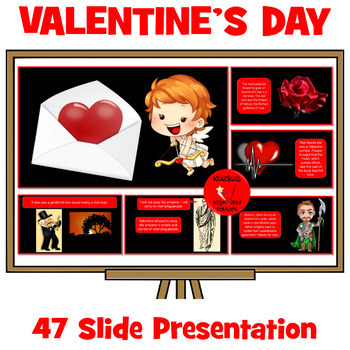 This resource contains a fully editable and informative 47 slide PowerPoint presentation on Valentine's Day / Saint Valentine. 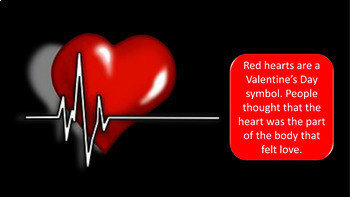 This is ideal presentation for younger children and older Special Education students. 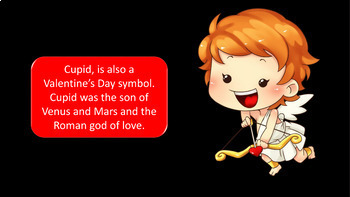 The presentation begins with Sam Cooke's song Cupid. 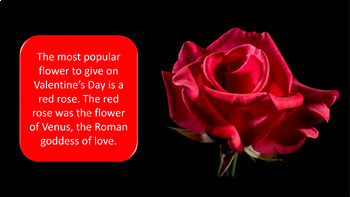 The presentation also contains a hyperlink to a short animated video about the history of Valentine's Day (4 minutes).